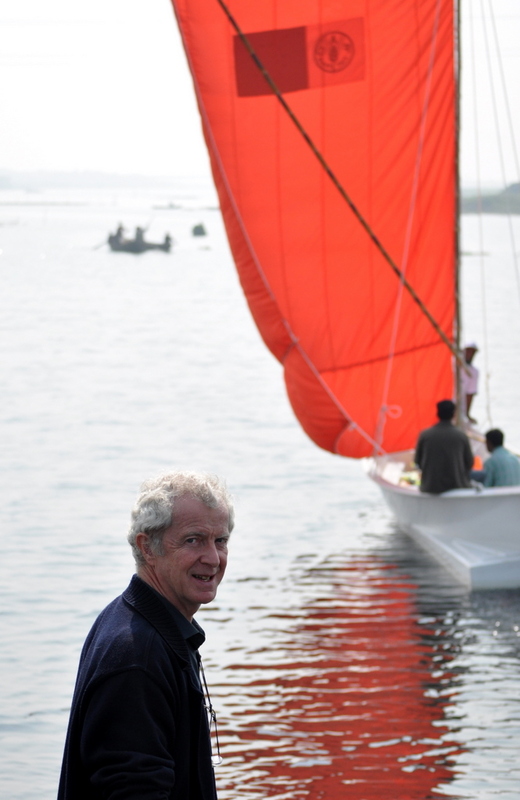 After having sailed to Bangladesh with the River Barge which became the “Lifebuoy Friendship Hospital”, Yves has been living in Bangladesh for more than 15 years, fully committed to sailing and boat building. Primarily a pilot of all types of ultra lights flying crafts, Yves created the ‘Propulsar” lightest flying machine of its time and flew across the British Channel as a World premiere. conceived with Marc and built the ‘Masdoris’; first unsinkable fishing fiberglass fishing boat of Bangladesh. FAO Contract : Delivery of the first batch! FAO contract : 35 Masdoris fishing boat – First batch ready!